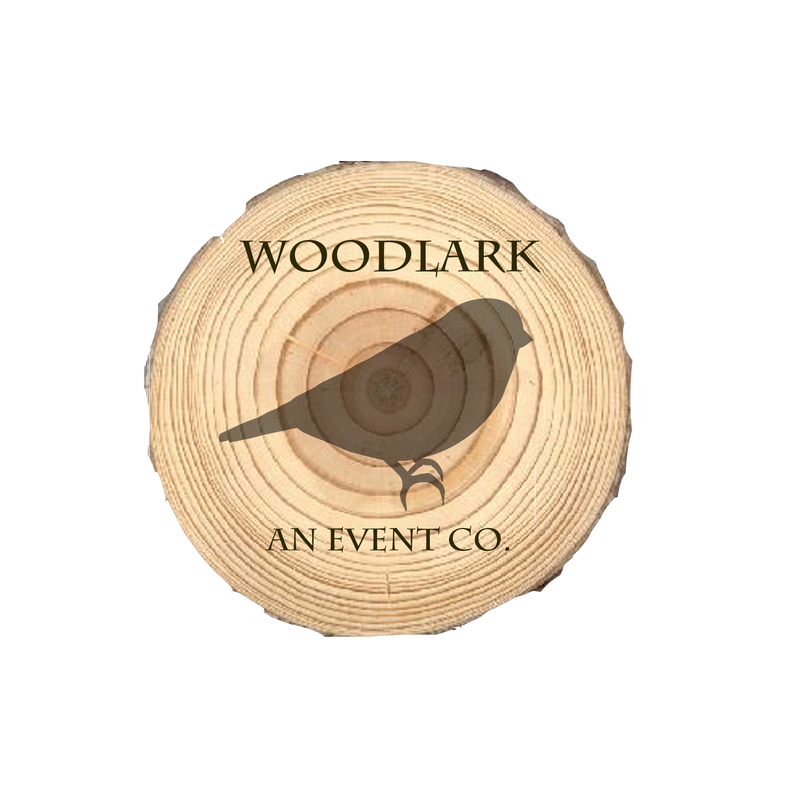 September | 2012 | Woodlark, an event co. 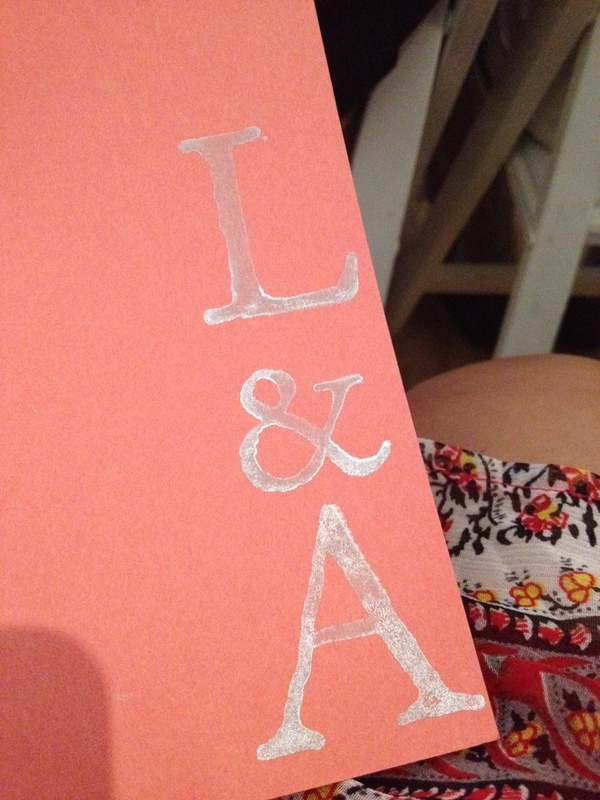 These words followed Lauren and I throughout our entire planning…9 months of engagement and 2 months of “pre-engagement”. 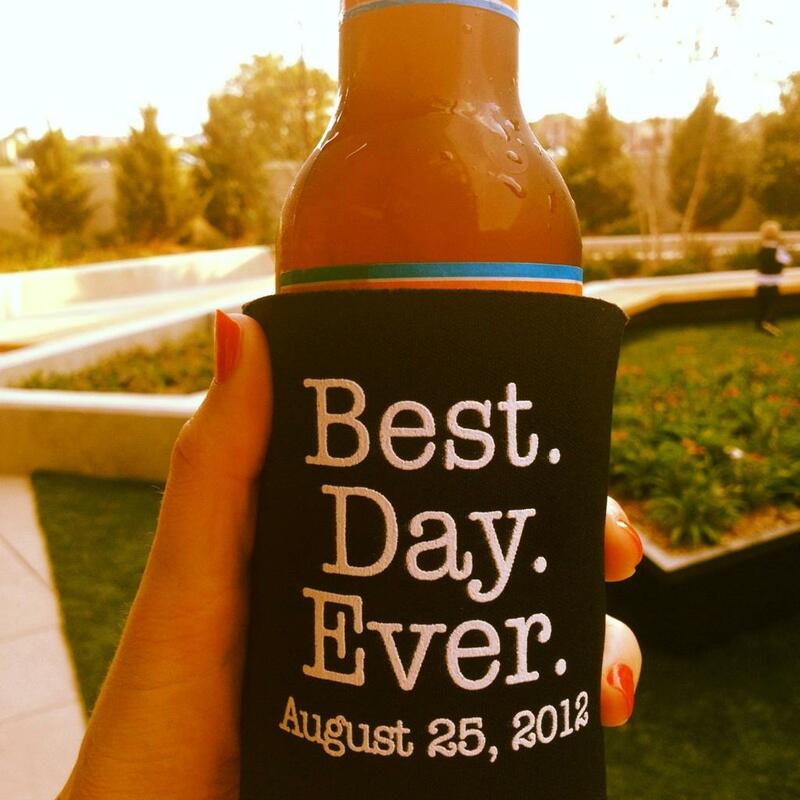 She was reminded daily that however things ended up and whatever decisions we made, everything would lead to her best day. 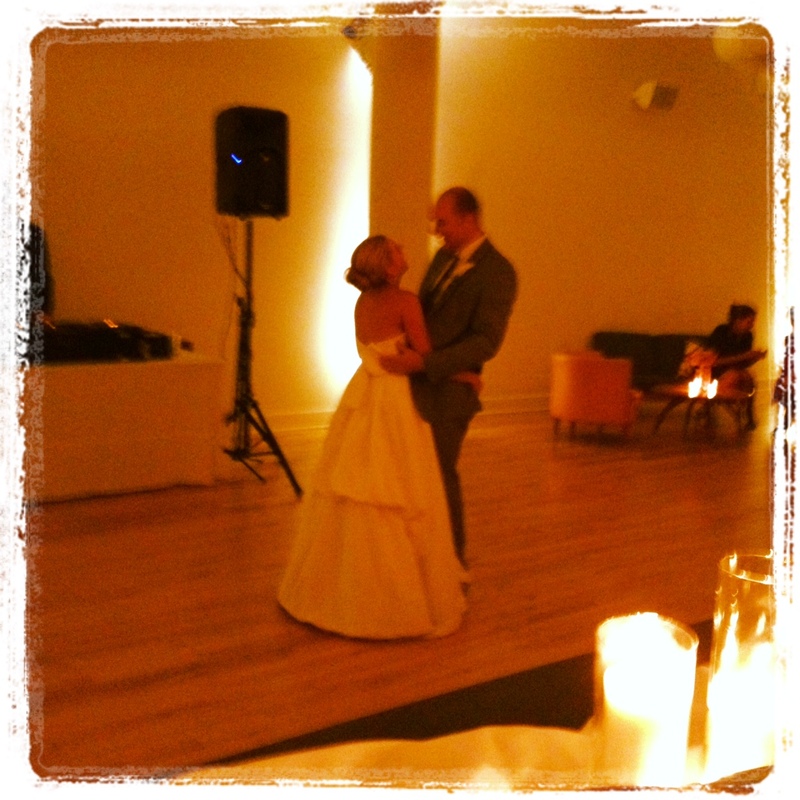 She wanted a clean, modern space for an intimate wedding. We chose Greenhouse Loft, in Chicago, for it’s excellent layout, flexible owners (who also photographed the day), and their “green” approach to everything, including composting all flowers and food, reclaimed wood floors, and organic soy candles. Lauren works in furniture design, so fabric was a crucial element to her vision. Coral zigzag runners were custom made for the day, complemented by assorted white vases filled with wildflowers in corals, yellows, and whites (done by A New Leaf). 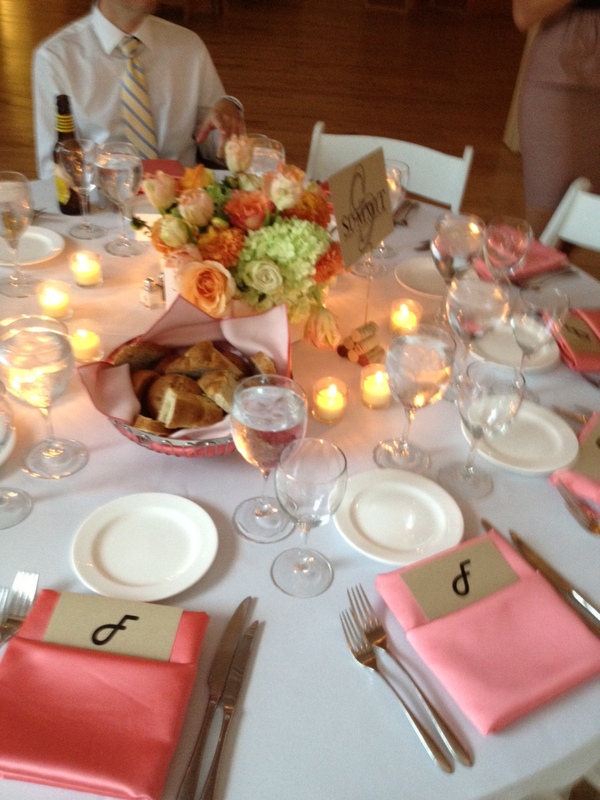 Long farmhouse tables sported the runners, along with clean white tablecloths and napkins. 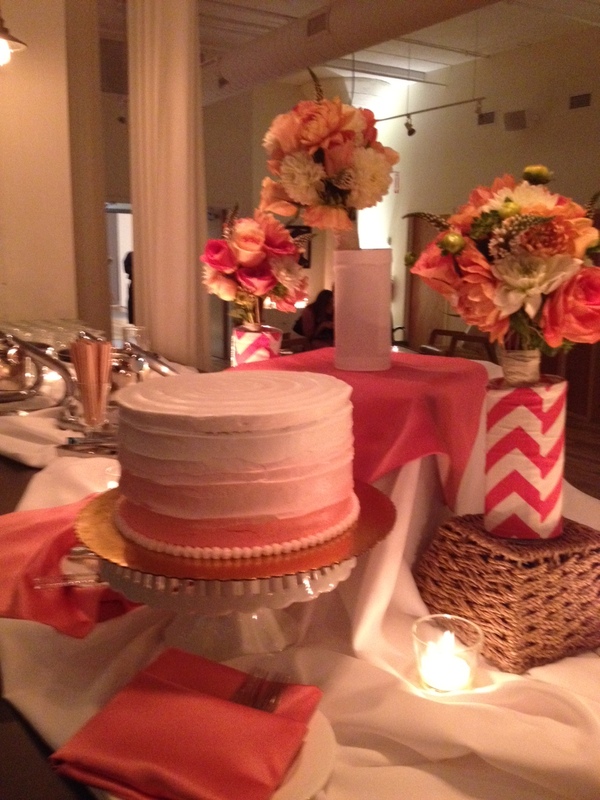 Round tables with crisp white linens and coral napkins rounded out the decor. 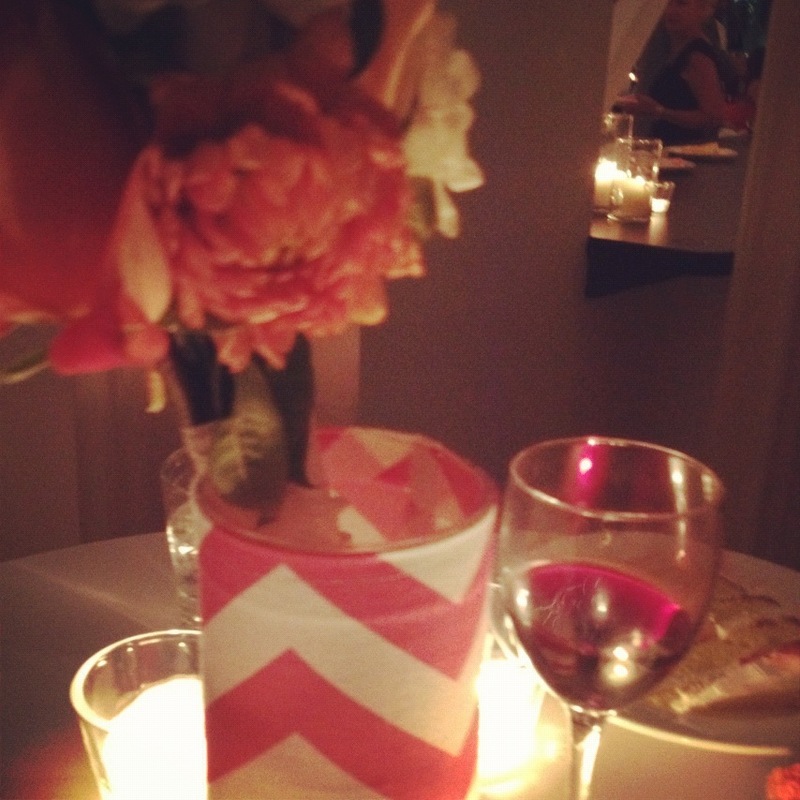 Everything was fun, but complemented the timeless elegance of the day. I couldn’t be happier for Lauren & Aaron and I have zero doubt that a lifetime of happiness is headed their way. Congrats again and thanks for letting me be part of your day! xoxoxo.